Capt. 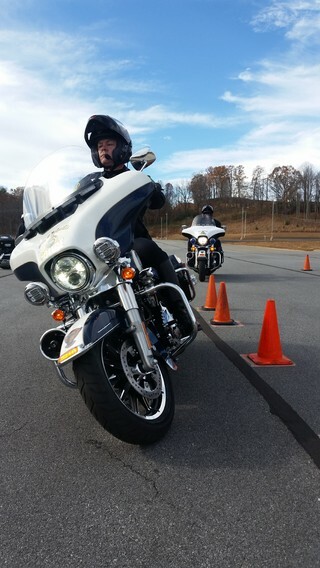 Mike Yelton is the Commander of the Patrol Division, and has been a member of the APD Motor Unit for eight years. In his 21 years at APD, his career has included assignments in Patrol, Training, Drug Suppression, SWAT, and he is currently assigned as the Commander of the Hazardous Devices Team. He has ridden a variety of dirt and street motorcycles since childhood, and enjoys riding Harley Davidson Electra Glides both on and off duty.